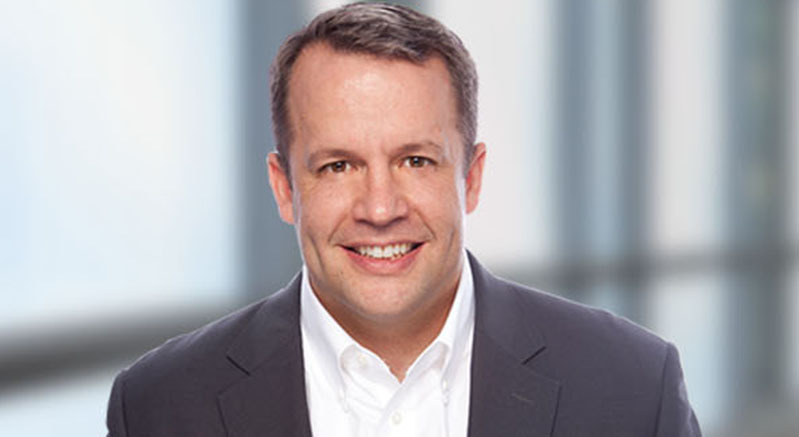 Jeff McMullin is a Senior Partner for Partners In Leadership and possesses strong leadership and operational expertise in strategic planning, sales growth, acquisition and integration, training, and managing P&L. Prior to joining the firm, Jeff was the co-founder and president of Thrift Recycling Management, Inc. (dba Discover Books) for more than nine years, and grew the business to over $50 million in revenue with multiple operating locations in the United States, Canada, and India and over 500 employees, becoming the largest third-party online seller of used books. All the while, Jeff developed a philanthropic program to donate over 7 million books, valued at $21 million, to schools, nonprofit organizations, and orphanages around the world. From his work as a manager and trainer for Savers, he honed his skills in training and coaching. In this capacity, he was responsible for training over 200 thrift store managers on how to increase revenue through recycling. His responsibilities included leading a team of field trainers who were responsible for training in the U.S., Canada, and Australia and developing a set of KPIs and scorecards that allowed the store managers to track their results and score themselves on key metrics. While building on his bachelor of science in marketing from the University of Utah, he attended the Harvard Presidents Program at Harvard Business School.